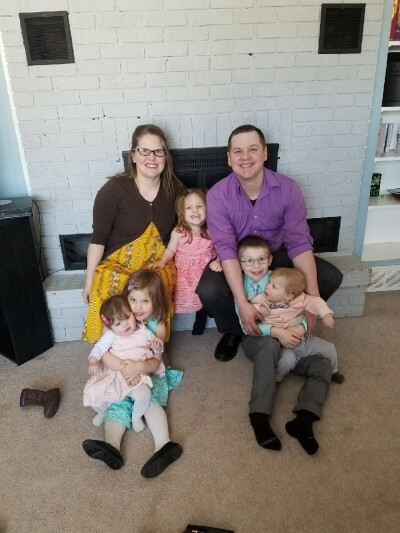 Meet the Ducote Family! 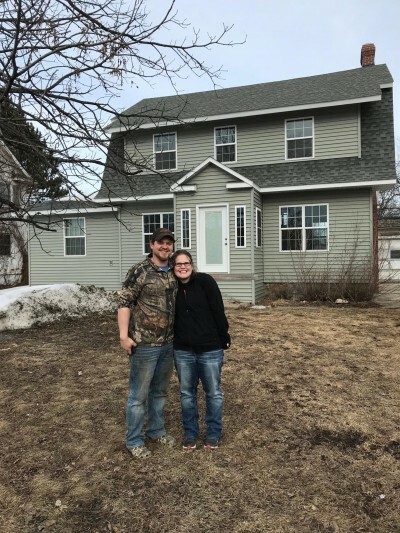 Reggie and Kelsey, along with their five children, have been selected for this rehab project in Hibbing. Once the home is completely renovated and the family has their sweat equity hours complete, they can purchase this home and move in. 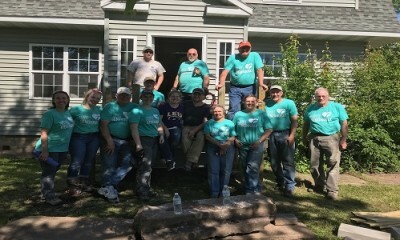 Trinity Luthern from Detroit Lakes volunteered to help move this rehab forward. 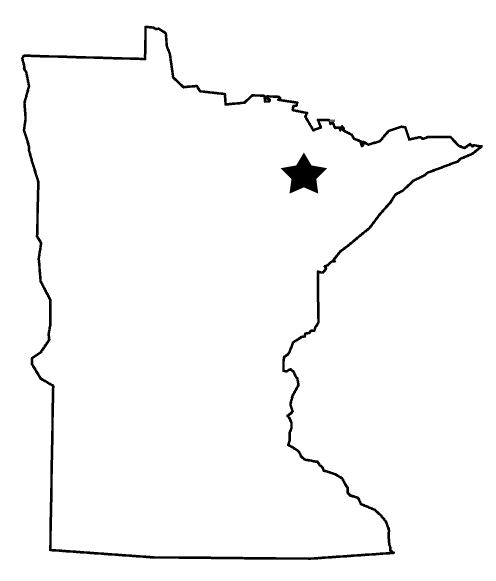 Pictured left.